Prepare to fight tooth and nail for every scrap of progress in Inch By Inch, that sees you competing for possession of a Package and clawing your way through a hail of bullets to reach your team's end zone. After each score, the action immediately resets - ensuring a frenetic and desperate battle of wits and skill. The player carrying the package cannot use their weapons, so tenacity and teamwork are required to advance towards the goal line. A burst of speed will help them make some ground, but only a constant barrage of support from their back-up will ensure their hard earned point. On the heels of the Declasse Tornado arriving this week at Benny’s, look for another addition to his inventory this coming Tuesday - the Vapid Minivan for stylish squad transport, as pictured above. 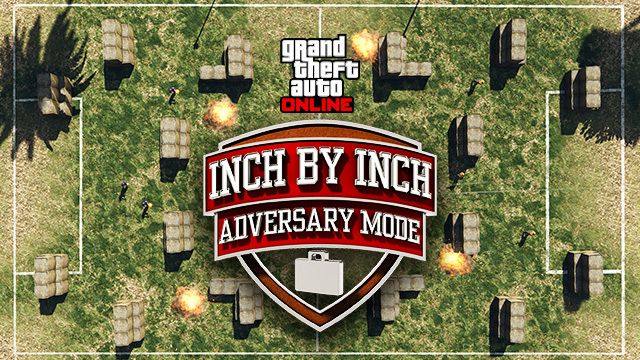 In honor of the upcoming Inch by Inch Adversary Mode release, starting today Rockstar is offering double GTA$ & RP on a rotating Playlist of Adversary Modes that lasts all week long, which will include Inch By Inch when it launches on Tuesday. Once you've topped up your Maze bank account from the Playlist, head over to Ammu-Nation to take advantage of discounts on a range of weapons and maybe even pick up a few of the ones you've just unlocked with your Double RP earnings. Note that if you want to replay any of these Playlists for additional Double GTA$ & RP, you don't need to relaunch the game! 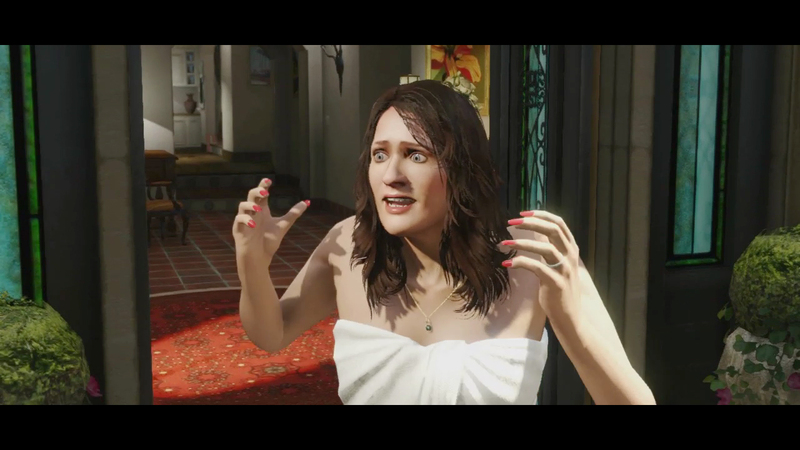 You can relaunch them any time via the Rockstar Playlists section of the GTA Online pause menu. 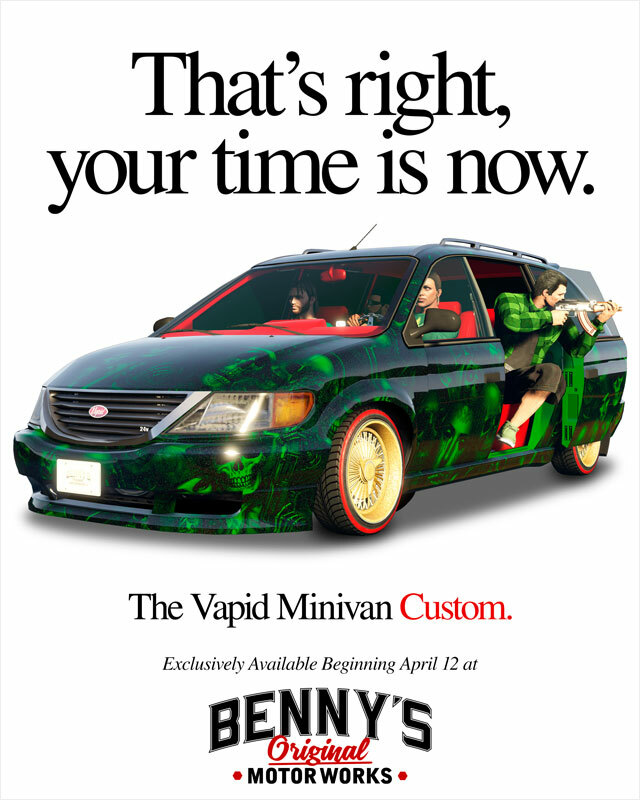 Inch By Inch Adv Mode & Vapid Minivan April 12th - Next week a new Adversary Mode titled "Inch by Inch" will drop plus another addition to Benny's: the Vapid Minivan. 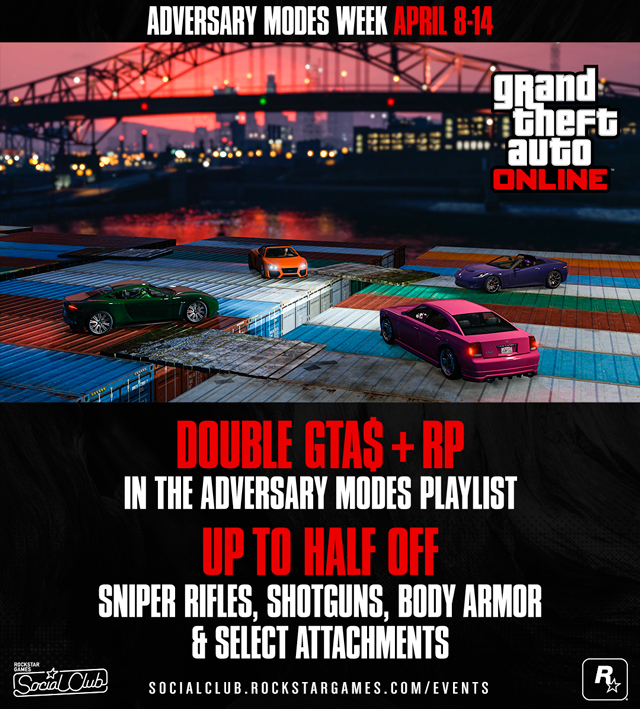 Plus there are 2x GTA$ & RP playlists of Adversary Modes all week.